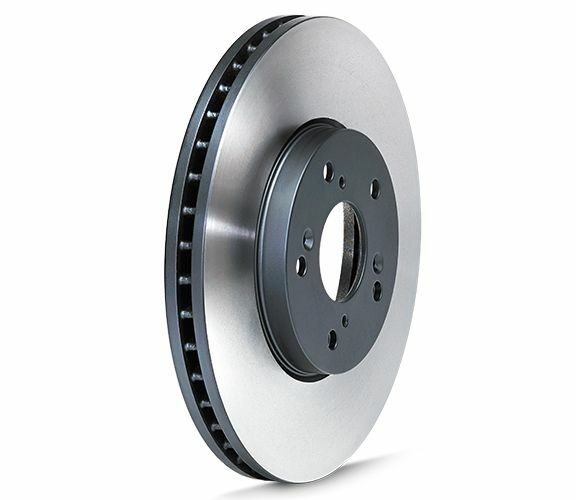 Neotek engineers choose high carbon G11H18 material for all premium rotors. This metallurgy requires stringent control but the characteristics of heat transfer and sound dampening ensures maximum performance and quality. Then each part is machined to OE/OES level tolerances to ensure a high performing product. 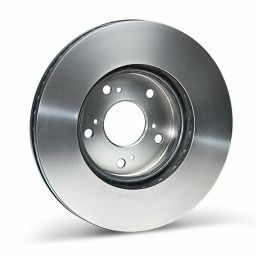 Premium coating and packaging finish the process to make the rotors look as good as they perform. All engineering drawings and tooling are developed in-house. Our staff of engineers have years of experience in design and manufacturing with multiple OE and OES partners around the world. Each part begins with premium raw materials under tightly controlled operations in one of our world class foundries. A sample from each batch undergoes a spectrometer test to ensure carbon content and other elements are correct and graphite strands are properly sized. Tensile strength and hardness tests are conducted to insure each sample reaches the desired ratio for G11H18 standards. 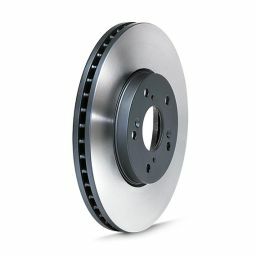 All Neotek premium rotors are CNC machined for consistent quality and reliability. Machining tolerances are tightened from industry standards to further enhance quality. Stricter requirements on critical machining tolerances like the items listed below are part of our heritage in the Premium Rotor segment. 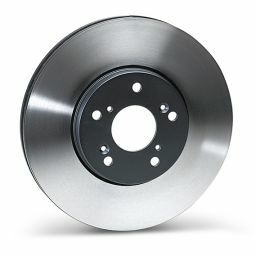 Neotek performs a CNC fine-turn finish on all Premium brake rotors. 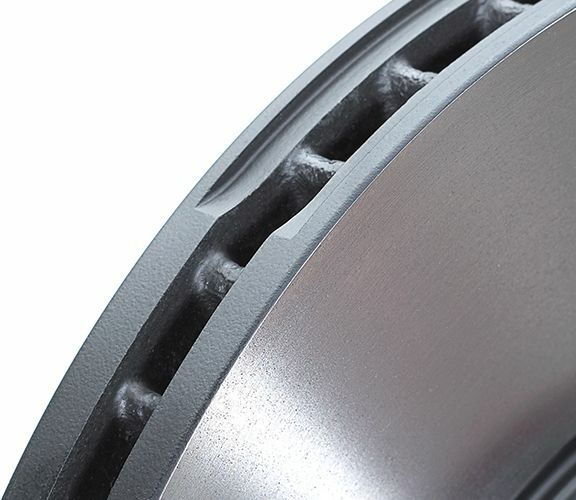 Doing so enables us to achieve the same look as an OE part, while reducing the surface finish roughness (Ra) from industry standard non-directional grinding (cross-hatch finish). 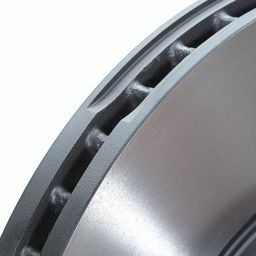 All Neotek rotors are 100% mill balanced. 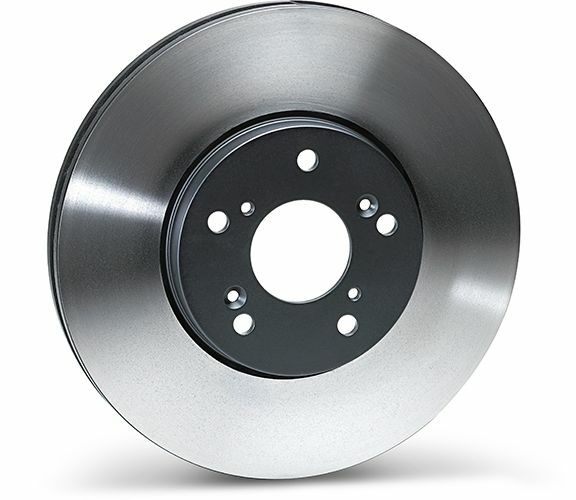 Neotek premium rotors are balanced to a specification more than 50% tighter than industry standard rotors. 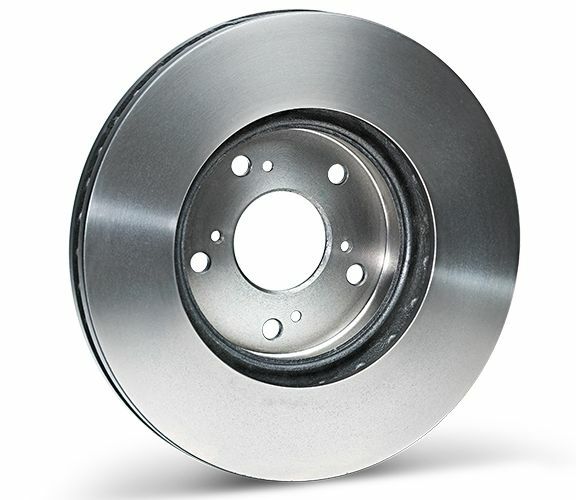 An environmentally friendly coating is applied to all non-braking surfaces. A dry rust inhibitor is applied to all other exposed surfaces. Each part is shrink-wrapped and shipped in a sturdy carton for the best possible presentation to the vehicle owner or installer.